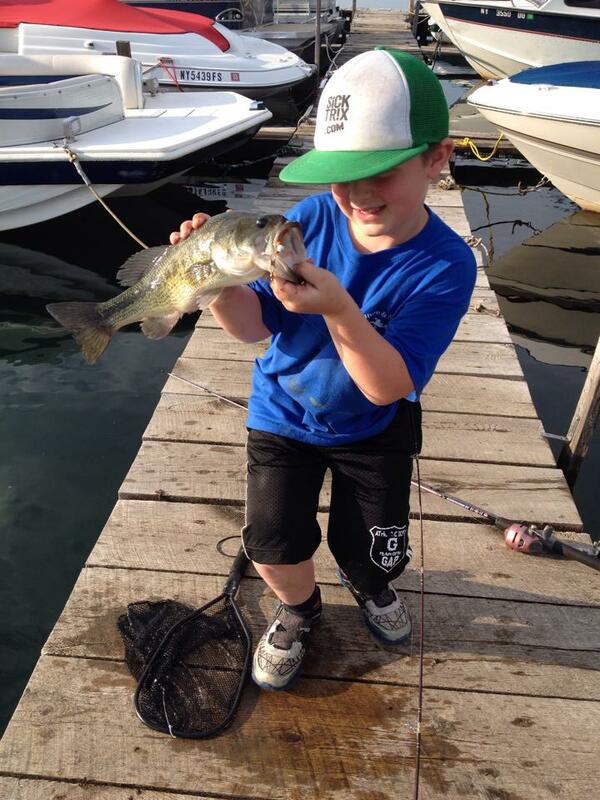 Nice large-mouth bass caught by one of our customers. * includes basic tackle box. We'll share local fishing info! Enjoy great fishing in our area! For fishing from the shoreline, check out Sillman Cove Fishing Access, 3 miles from our shop. Created in 2014, Sillman Cove has picnic tables, an ADA Approved fishing pier that is universally accessible, a fire pit and walking trails. Predator Minn Kota in Green Camo. Old Town Pack Angler Canoe all rigged up and ready to fish.